Top 10 camera phone under 10 K – Choose Your Pick! 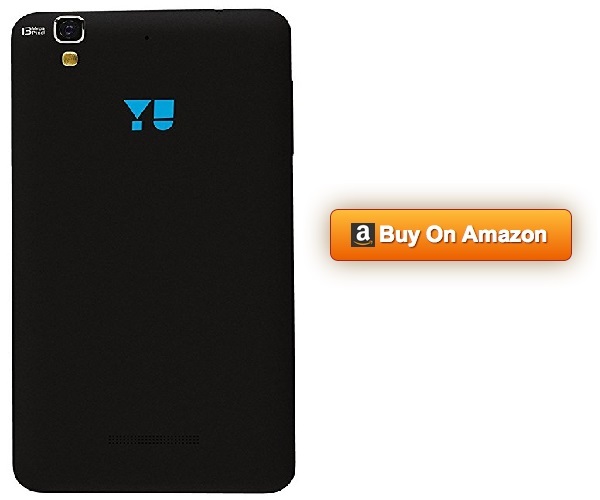 Are you looking for a budget friendly Smartphone replacement? If yes, then there is good news for you. You will see really good segments in the budget subdivision and some of them are still holding their flagships. Keeping the presentation factor aside, today there are some good deals that bid best camera phone within Rs. 10, 000. There are loads of first-class options available and technical advancement has made them more reasonably priced. The question is which one will suit your interest? We have sifted top 10 best camera mobile phones under 10 K prices from which you can select your pick. 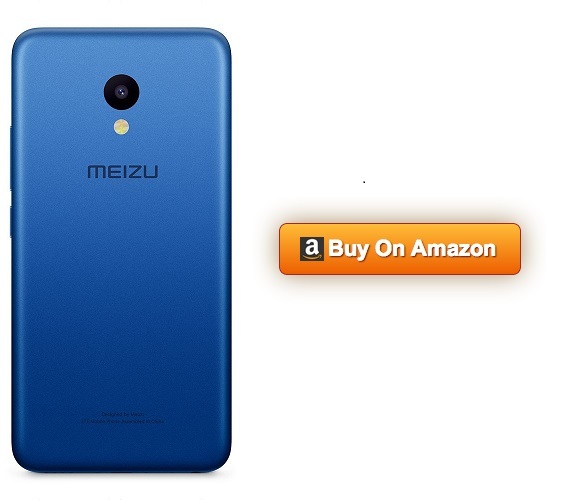 Meizu M5 is a reliable option for those who cannot buy Xiaomi Redmi 4. 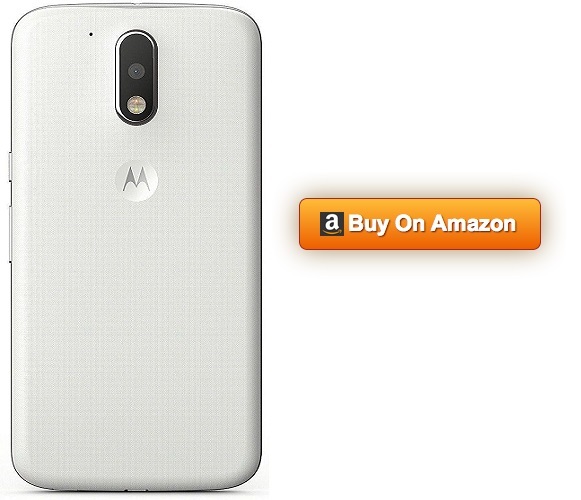 With 4 Amazon ratings, simple design and up to the mark performance you will not regret buying this Smartphone. Having plastic shell does not make it look cheap at all, quality can be seen and performance stands straight up with Xiaomi 4. With 14 MP rear and 5MP front camera makes it an ideal and budget friendly deal. Moto E4 is going to be an investment for those who want adequate battery life so that their life never stops. Moto E4 claims to have 5000mAh and beats all in the category. With a single charge users can go for multiple usages and benefit from the full potential of their Smartphone. The Smartphone is having 13Mp rear camera and 5mp front camera which also seems promising. It is packed with 1.3GHz Quad processor, 5.5 displays, 16 GB and 32GB storage. 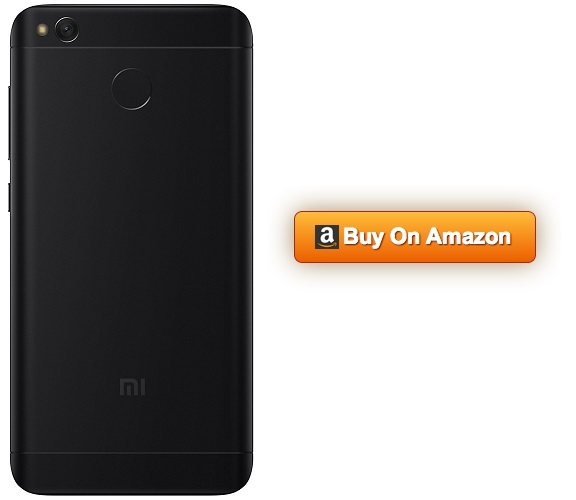 This Smartphone is the toned down variant of the great Redmi 4A which means not powerful as Redmi 4, but not less as well. If your budget is fixed at 6K, then this is the Smartphone designed especially for you. 5 inch display, 16, 32 GB storage , 13 mp primary and 5 mp front camera, 3120 battery life is all that you get in your budget here. 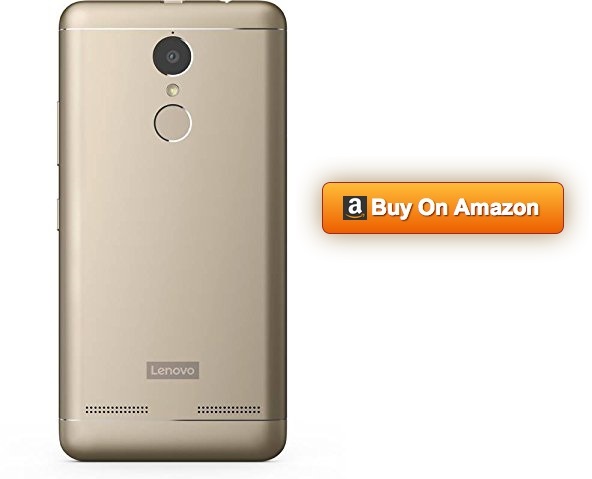 With 3 star ratings and pretty good reviews Lenovo K6 Power is one of the best options you can go for. Lenovo K6 Power is a close competitor of Redmi 4 and seize great features to impress you. 5-inch Smartphone packs 13 MP rear camera and 8MP front facing camera including LED flash. 4000mAH lithium battery gives a pretty good performance for those who desire continuous use with less battery charging hassles. 3GB RAM 32 GB expandable memories up to 256 GB. If we peek more inside it is having Android 6.0 Marshmallow OS with 1.4 GHz Cortex-A53 octa core processor. Available in Gold, silver, grey and dark grey colors. 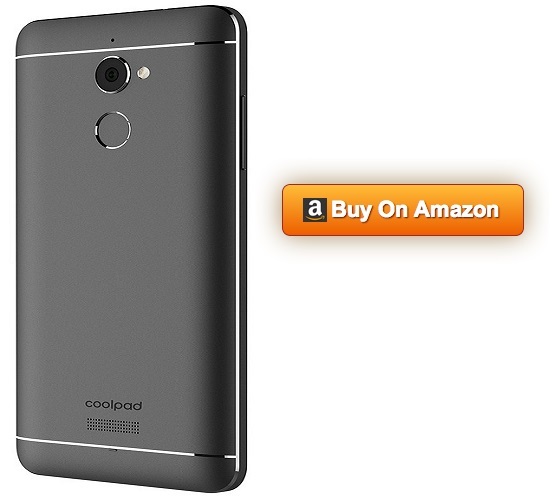 The Coolpad Note 5 is the younger cousin of Note 5 and besides the name you are not going to find any similarity between these two. Note 5 Lite is a small device with 5-inch display and here you get an remarkable appearance in the sub-10K segment. The battery, gaze, and features everything you get is upright. 13 MP primary camera and 8mp front facing camera, pro mode, auto focus, beatification and HDR mode makes to more enticing. 3.3 ratings and the Smartphone is also having its good share of reviews. The 4th gen Moto reserves its place in this list because of many appealing reasons. It is best in its class and better than the majority in its category. 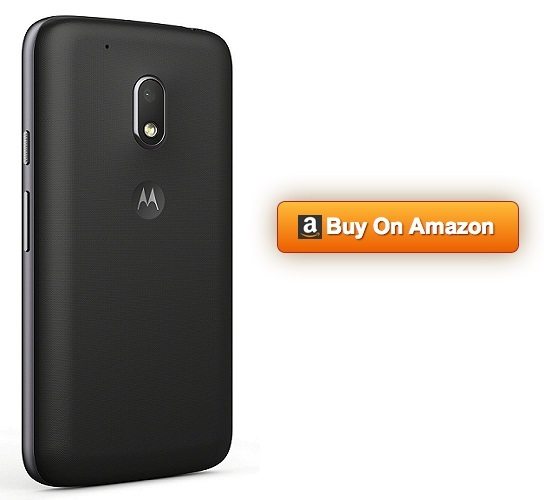 With Moto G4 users get top notch support and optimization. The display is good along with a decent camera (13mp rear and 5mp selfies camera with display flash, 84 degree wide angle, color balancing, professional mode and dual LED flash). 2GB RAM, 16 GB internal memory, android 7.0 Nougat, 1.5 GHz Qualcomm Snapdragon octa core processor makes it a strong performer. Available in grey and black colors. Premium design, amazing battery life, impressive camera and tested OS makes Yu Yureka one of the best budget friendly cameras Smartphone. Moto G4 Play is the budget avatar and can be considered as a best performer or an option for some. Having 3. 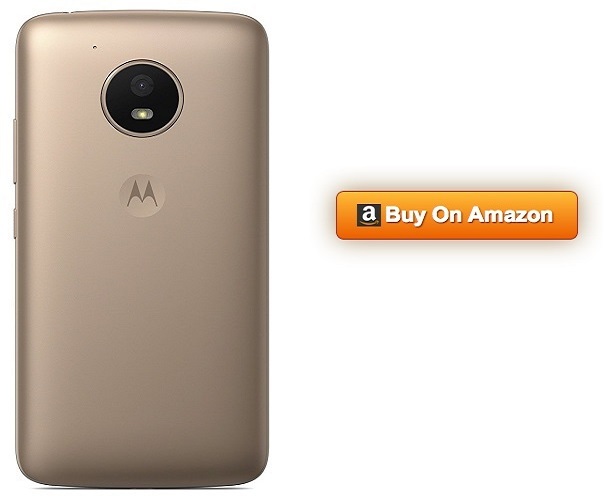 8 ratings and good responses from the consumers Moto G4 Play made its way in the top budget friendly Smartphone. Redmi note 4 has topped the list of best camera Smartphone in the budget category and the next spot is reserved by Redmi 4. Qualcomm Snapdragon 435 might not beat Redmi note 4 but still is a powerful device with dependable performance. The impressive feature of Xiaomi Redmi 4 is its amazing battery life and finger print sensor. The primary camera is 13 MP and front camera is 5 MP. If you are looking for the best under 10k price, then it is the next pretty good option and of course a great investment. Xiaomi Redmi Note 4 is one of the best Smartphone fewer than 10K price in terms of every aspect whether it is performance or camera. With so much power, quality and features the price seems to be quite low. Thanks to the technology advancements! 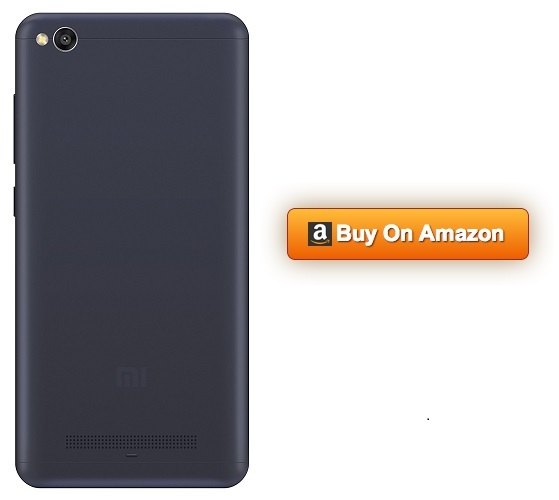 Xiaomi Redmi note 4 holds 4. 3 ratings because of its metal construction, reliable battery and a fingerprint sensor. Primary camera 13MP and front camera is 5MP with which you can capture beautiful pictures. If you are looking for something beautiful, a performer then Xiaomi Redmi Note 4 is your Smartphone. You can choose any best mobile from above list, we have focused mainly on camera.. you can choose high megapixel camera with other extra feature for capturing best photos.